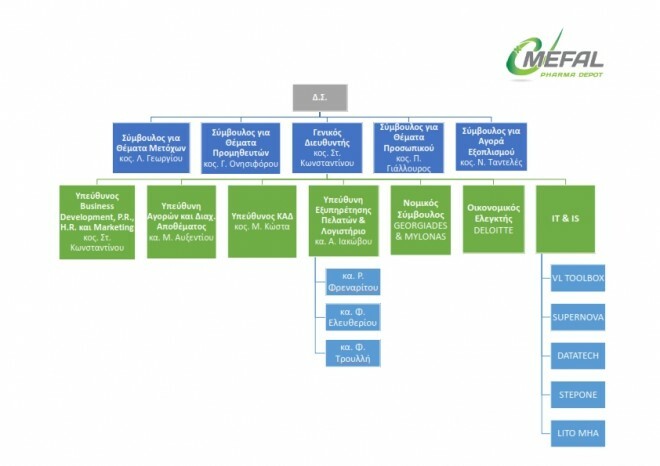 MEFAL PUBLIC LTD (MEFAL) is a pharmaceutical warehouse company operating in Larnaca, Famagusta and Nicosia. 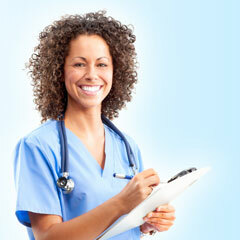 Since its formation in 1998, the company has set for itself ambitious objectives. The company employs twenty six (26) people and its turnover is more than €16m (EURO). 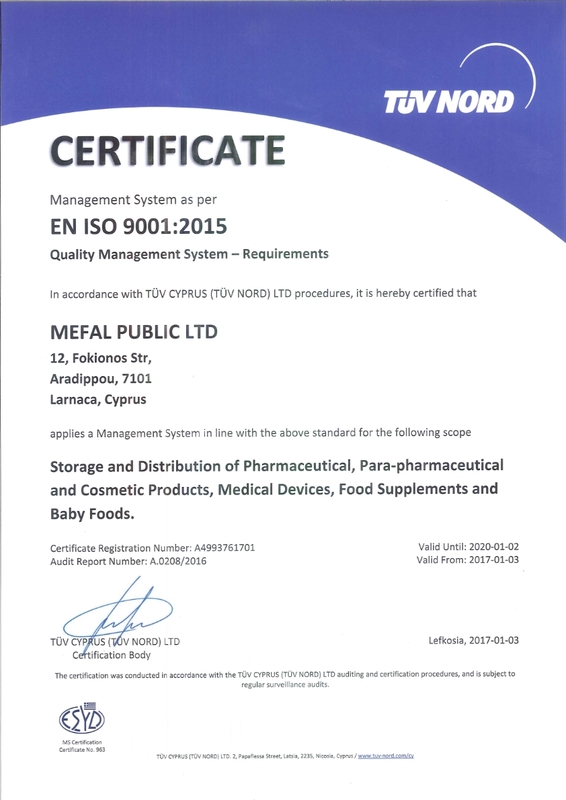 MEFAL is responsible for buying, storing and distributing pharmaceutical products to; therefore its success critically depends on how well it provides its services. MEFAL operates in Business-to-Business (B2B) basis and its clientele consists of seventy seven (77) pharmacists. 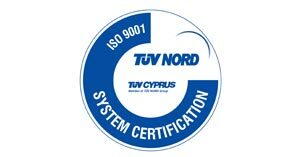 Be the No.1 pharmaceutical warehouse in the area of Larnaca, Famagusta and Nicosia by providing excellent services to the pharmacists.